Wear this sleek and traditional 2mm 10-karat yellow gold wedding band to declare your love. 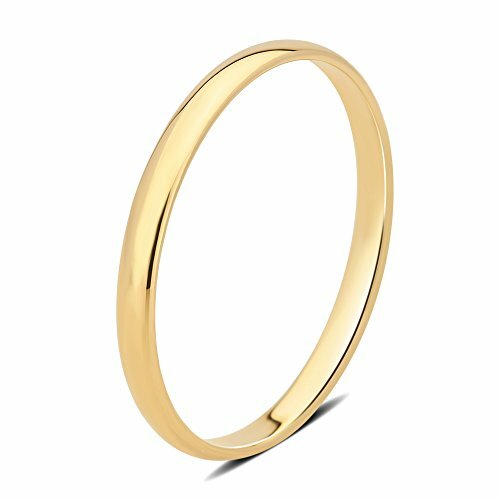 Keep it simple but sophisticated with the traditional style of this 2mm band. This ring features a comfort fit interior, making it ideal for everyday wear. If you have any questions about this product by DiamondMuse, contact us by completing and submitting the form below. If you are looking for a specif part number, please include it with your message.